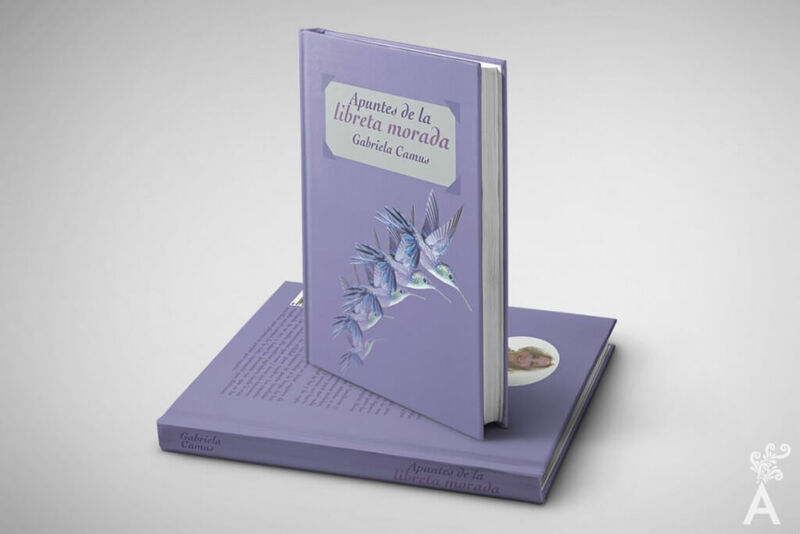 With a desire to find the meaning of her existence, Gabriela Camus shares her purple notebook containing reflections she has compiled throughout her life and her personal annotations that are born from her spirituality. Since childhood, she has questioned her mission in the world and has sought to make sense of each experience. As a result, her biography is written with an infinite gratitude that is perceived in the descriptive words. 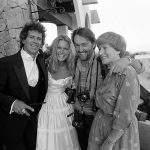 The inspiration for the chapters originates in her family, places, travels and books. The intention of this book is to remind the reader of the basic elements of existence through an interesting collection of notes about events important to the author. Her purple notebook has accompanied her as a witness to her permanent search for happiness. 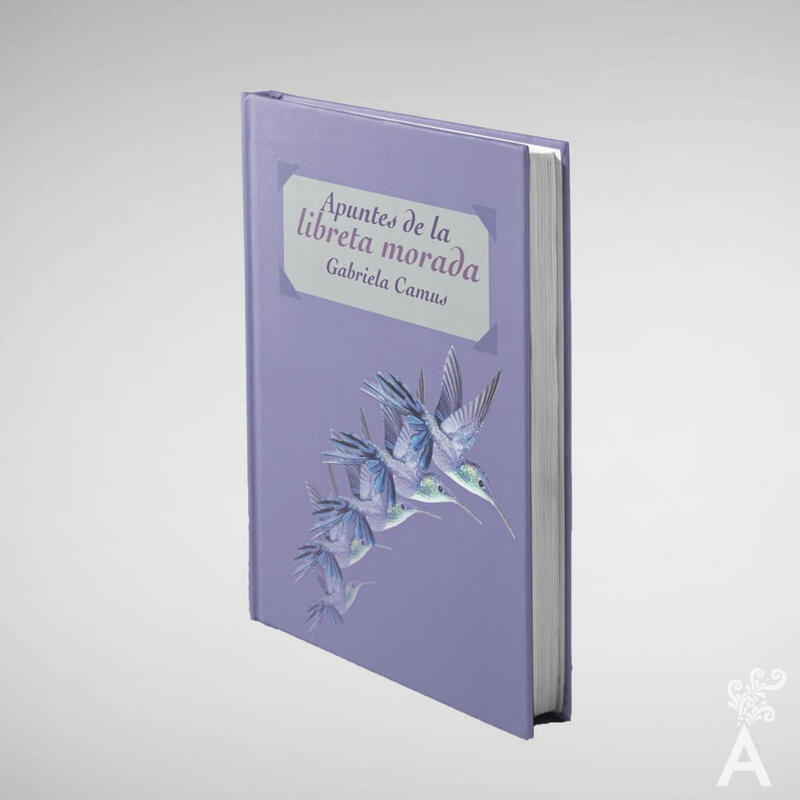 Gabriela now decides to share it in her first book where she collaborated with people whom she admires. The large meetings they held strengthened their friendship and will surely be part of her new additions in the purple notebook.